An Asian species, rarely escaped from cultivation but probably somewhat more frequent than the sparse Michigan collections would indicate. First collected in Leelanau Co. in 1951. 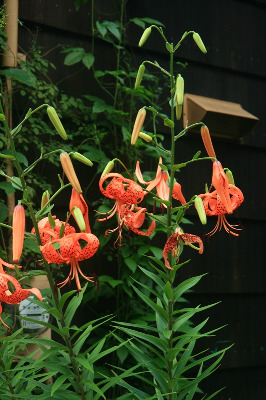 Spreading by purple-brown bulblets abundantly produced in the leaf axils, our only lily with this habit. MICHIGAN FLORA ONLINE. A. A. Reznicek, E. G. Voss, & B. S. Walters. February 2011. University of Michigan. Web. 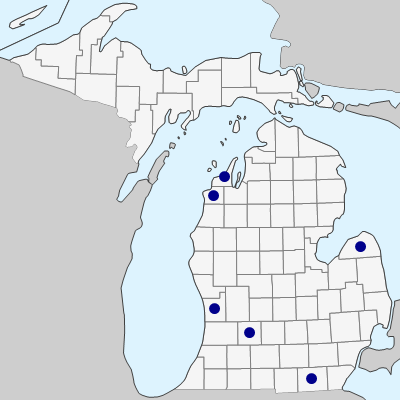 April 19, 2019. https://michiganflora.net/species.aspx?id=1626.